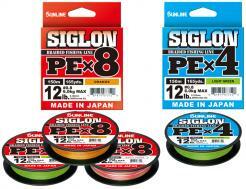 A supple 100% fluorocarbon, ideal for fishing FC straight through. This leader can withstand a whole day of casting and remains subtle, imparting a more natural action to your lures. 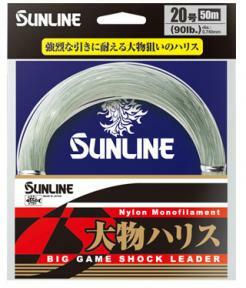 100% Fluorocarbon leader designed for squid fishing. Formulated for high pressure fishing, this FC alternates in colour every 15cm for ultimate stealth. 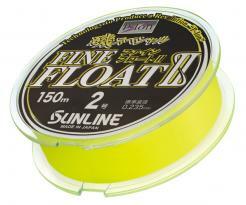 This mono line floats on the water with its vivid yellow colour making it very easy to see - great for rock or float fishing. New P-Ion technology! This super high visibility line is perfect for easy tracking in windy and strong current conditions. Special high strength casting line made from 8 strand HG-PE with a special surface resin to improve smoothness and casting distance. 8-strand ULT braid with an ultra smooth surface, unique colour marking system and thin diameter. Supple fluorocarbon mainline with colour markings of pink and orange so you can track your line and eaisly see strikes. 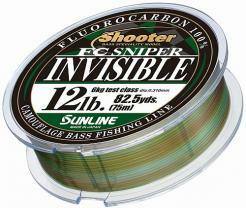 This high quality fluorocarbon leader is very abrasion resistant, knots well and is almost invisible underwater. These knotless tapered leaders give you trouble free presentations when fly fishing.